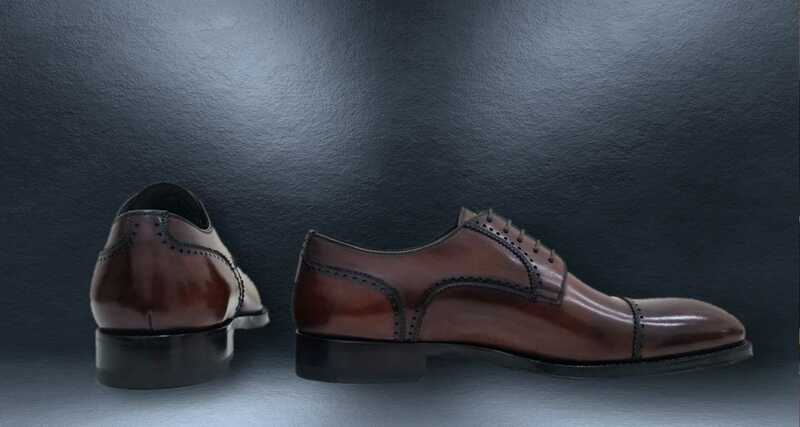 We produce high quality shoes, handcrafted by expert craftsmen with the passion and dedication of the past. We are specialized on all types of leather, on fabrics with personalized details and on fine leathers. Our creations are unique thanks to the passion that makes each shoe unique and exceptional. Our Quality Control Management ensures top quality products and services, as well as reduces the environmental impact of our activity. Why Are Our Products So Exclusive? The shoe designed by Luigi Romanelli is now, for taste and production, the ideal expression of true Italian-made products and represents a precious heritage of knowledge. 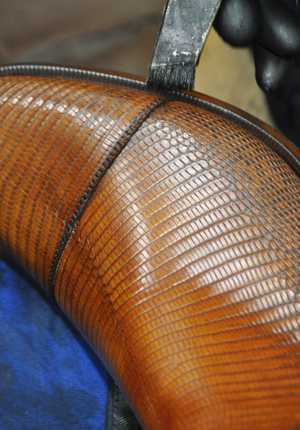 We work in all types of leather, usually very valuable: alligator, ostrich, and crocodile, and fabrics with personalized details. All materials are hand-cut by expert cutters to make each shoe unique and exceptional. 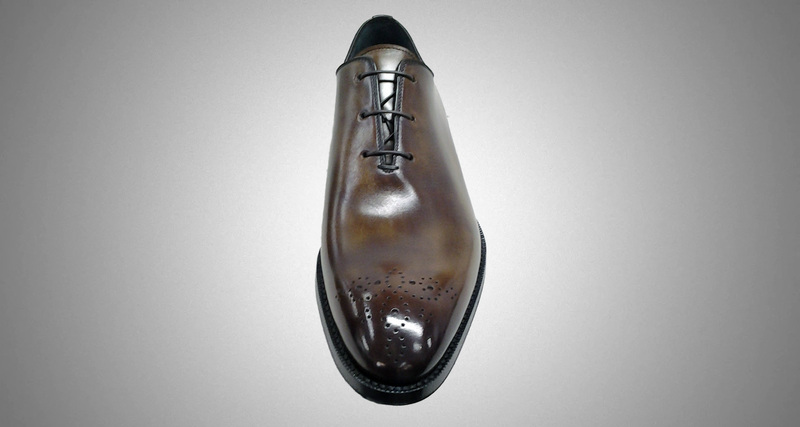 The unmistakeable sign of our creations can be found in the hand-made finishings making each shoe “unique”.